Physical activity is good for your heart, mind, body and soul! Get your Hearts in Motion and support the University of Ottawa Heart Institute - it’s easy! Register yourself, your team, or your family. (You’ll even receive a tax receipt for your registration fee). Let your friends, family, coworkers, and social media network know what you are up to by sharing the link to your personal fundraising page. 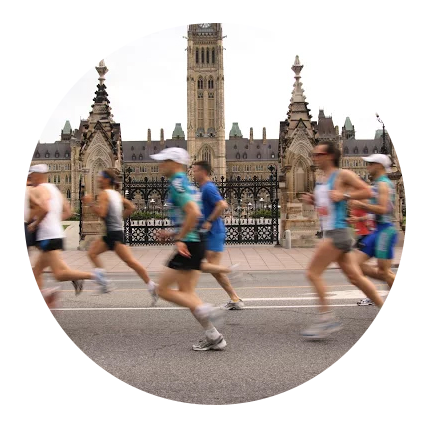 Complete a 5 km walk, jog, run, or cycle, or 30 minutes of physical activity including swimming, yoga, crossfit, zumba, or whatever gets you moving - on YOUR time, at YOUR pace, and in the location(s) of YOUR choice - sometime during the month of June. Once you have completed your Hearts in Motion activity, tell us about it! Send us a picture and/or post it to your social media networks with the official hashtag #Heart5K. You could win great prizes just for taking part and raising money for The Heart Institute! Don’t want to register? No problem! You can still support the University of Ottawa Heart Institute and Hearts in Motion by making a donation in support of a participant, or by making a general donation. PLUS: A generous corporate partner will be matching ALL online Hearts in Motion donations to a maximum of $25,000 - made during the month of June 2017. That could mean up to $50,000 in support! 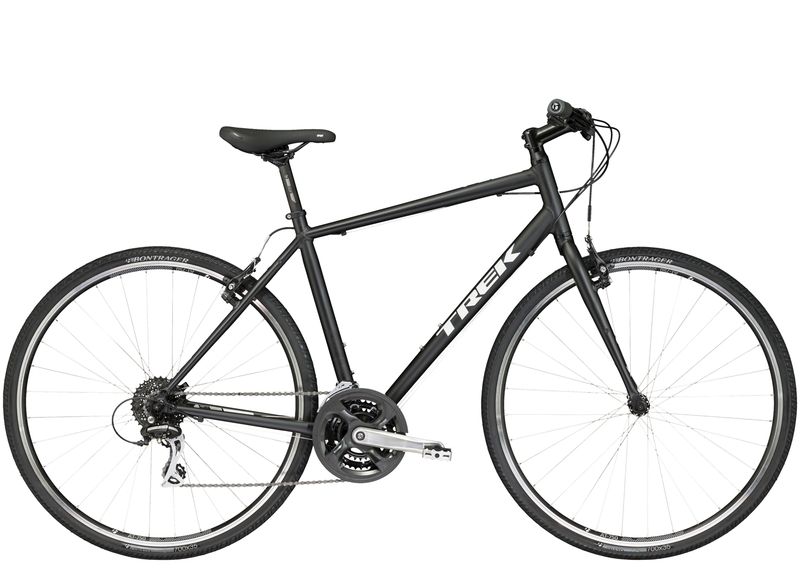 All participants who raise more than $100 will be entered in a draw to win a brand new bike courtesy of Bushtukah. The draw will be held on July 7th, 2017. BE SOCIAL: One winner, selected by a random draw of all Hearts in Motion pics uploaded BY YOU - to Facebook, Instagram, and Twitter with the #Heart5k hashtag. Winner will receive a $100 Bushtukah gift card.